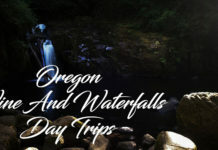 If you’re looking for somewhere different to sleep in Oregon for a little vacation, we have a list of here which you’ll be sure to find something to like. If you have gone or plan on checking one of these places out, let us know at i[email protected]! How cool would it be to sleep in a teepee overnight? And that’s not all you get to enjoy at Kahneeta Resort & Casino in Central Oregon. The resort includes waterslides, a golf course, and a pool as well. Each teepee can accommodate up to 10 people. 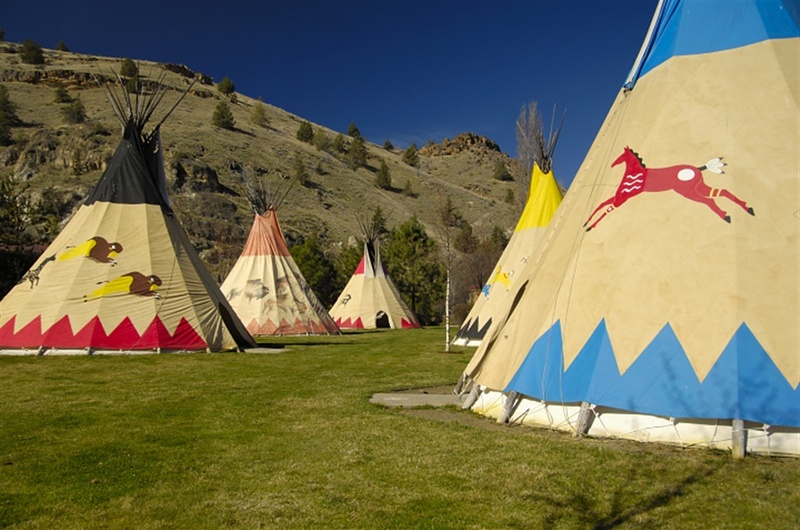 Kah-Nee-Ta offers 20 guest TeePee’s to allow guests to experience a taste of Native American Culture. Each TeePee is equipped with an open fire-pit. Guests are recommended to bring fire-making materials (wood, newspaper, fire-starter). Sleeping bags, air mattresses, propane heaters, flashlights, General camping gear/supplies are recommended. Each TeePee is located within walking distance to the Shower House/Laundry Facility. Up to 10 people can sleep in a TeePee. Pool admission is included with TeePee Rental. Base Price is for the first 3 people. 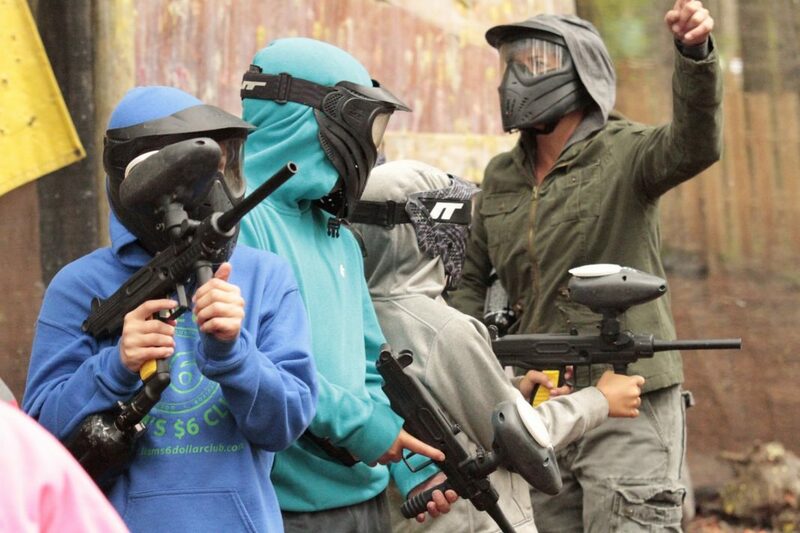 Additional persons, age 11 & older are an additional fee per person, per night. Teepees can be reserved by calling the Kah-Nee-Ta reservations department at 1-800-554-4786. 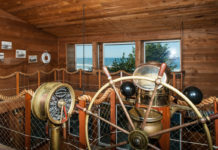 You don’t want to miss this exquisite cabin. Come here to enjoy the fruits of this 40 acre Pinot Noir vineyard. 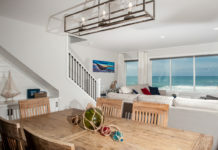 The 2 story cozy cabins are 900 square feet and provide a gorgeous view. After a day touring the area’s best wineries you will be eager to return. 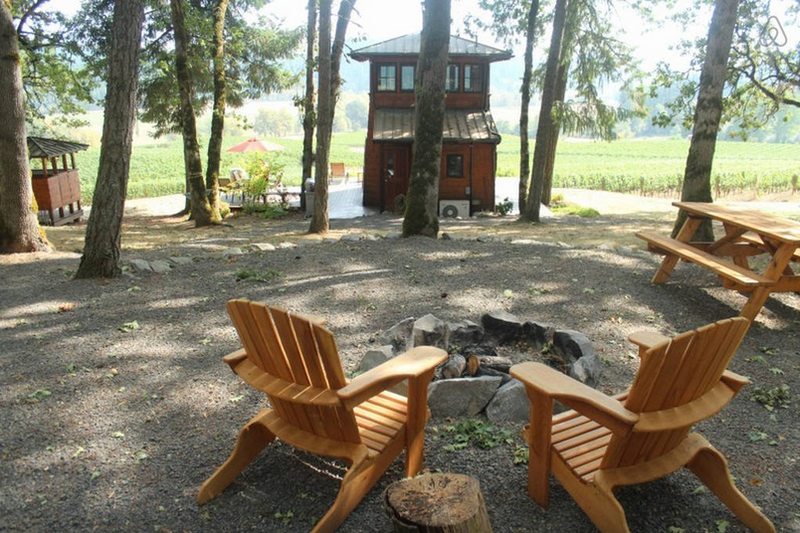 Beautiful cabin w/spectacular vineyard views nestled in the heart of Yamhill-Carlton wine country is available for the weekend, weekday or weekly rentals! 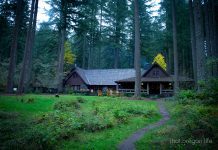 The Beacon Cabin is truly a one-of-a-kind, perfect for couples or anyone looking for a tranquil setting to meditate, read, wine taste, hike or just relax and take in the views. 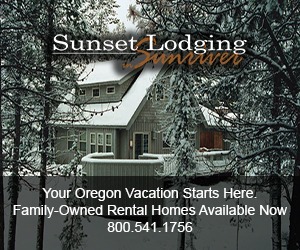 This place is a small bed & breakfast up in the trees of Oregon. 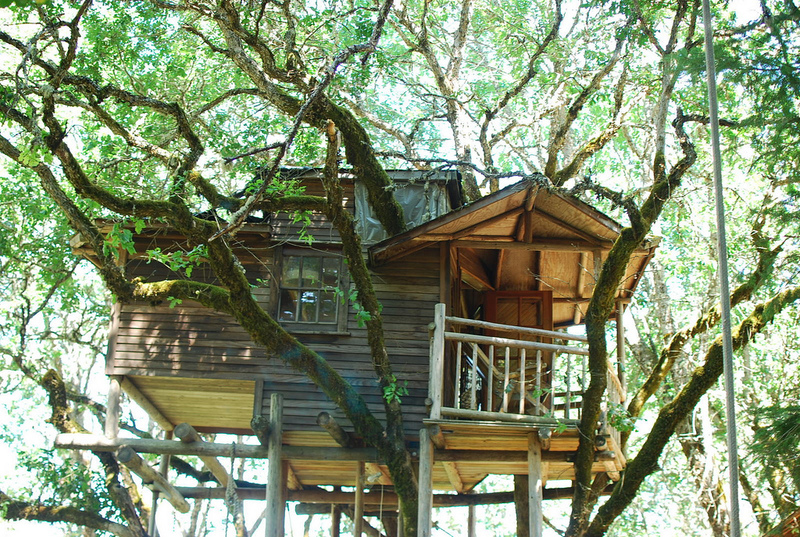 With 18 different treehouses, viewing platforms (some 40 feet up in the air) and even child-sized forts, the Treesort is great for the family looking for some adventure. Zipline around the trees, ride horses or take a dip in the pool – the Treesort offers it all. The hotel is made up of three cozy itsy bitsy homes – each adorably-named Rosebud, Pearl, and Tandem. One look at the photos will make you want to snuggle up right now in Portland’s Alberta Arts District. The common area includes outdoor and covered seating, hammocks, and a BBQ complete with a fire pit. Have a budding forest ranger in your home? Climb up a ladder to an enclosed viewing platform, where your family can eat, sleep and watch lightning storms roll through Oregon skies. 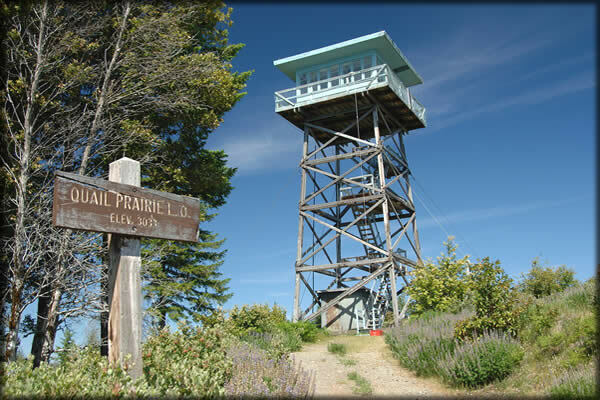 Oregon fire lookouts offer tight quarters, but amazing, expansive views — and are set in the middle of utter wilderness. Yurts are like the lovechild of a tent and a cabin. Oregon State Parks’ family-friendly yurts protect you from the elements, offer kitchens and covered porches. 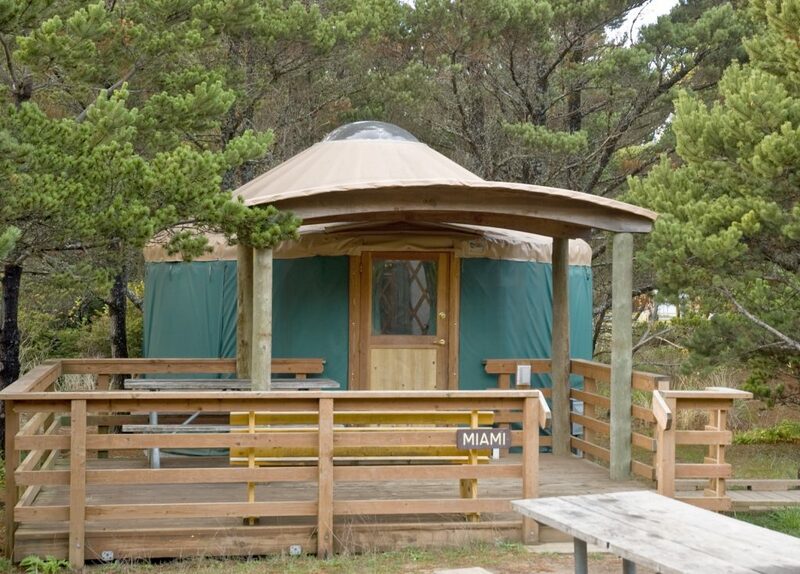 The deluxe yurts are the best bets for families – but book now (especially for Oregon Coast yurts), because they are very popular and can be booked up to a year in advance from 2 days to 9 months. 7. Oregon lighthouse in Yachats, Oregon. 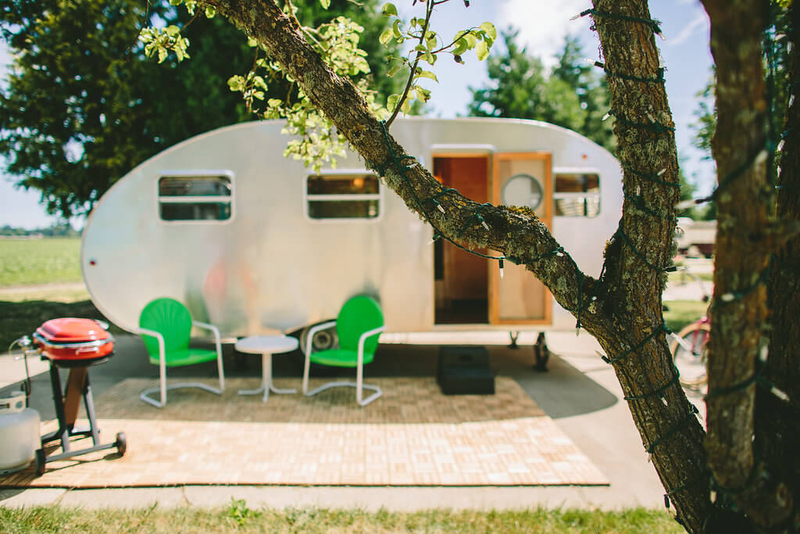 The Vintages Trailer Resort is centrally located in the heart of the Willamette Valley halfway between Dundee and Historic Downtown McMinnville. 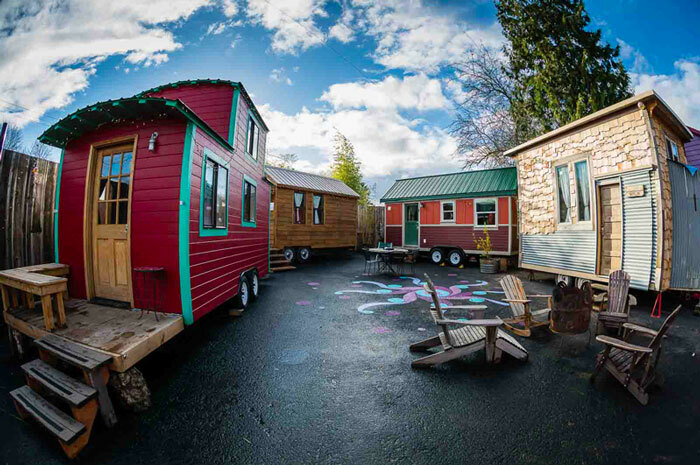 The trailers are grouped together in their own neighborhood within the 14-acre Willamette Wine Country RV Park. Each trailer offers a unique lodging experience tailored to compliment your wine tasting, dining and exploration. A short list of amenities includes gourmet pour-over coffee from Caravan Coffee, luxurious terrycloth robes, comfortable mattresses and fine hotel-quality linens. Read more here to find out more. 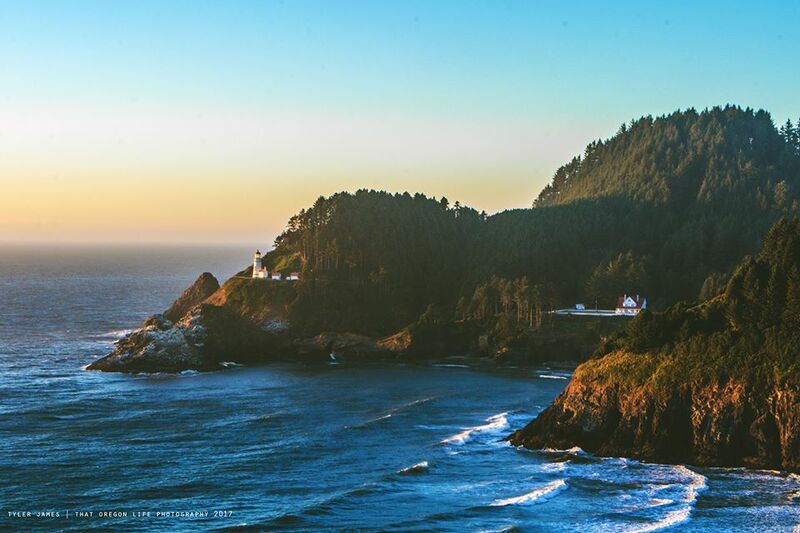 If you love reading books, and you can’t get enough of the Oregon Coast, then this is the hotel for you. 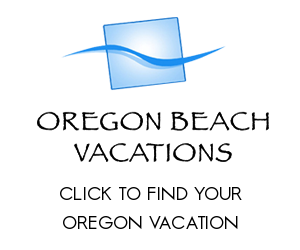 It’s known as the Sylvia Beach Hotel, and it’s located in beautiful Newport, Oregon. 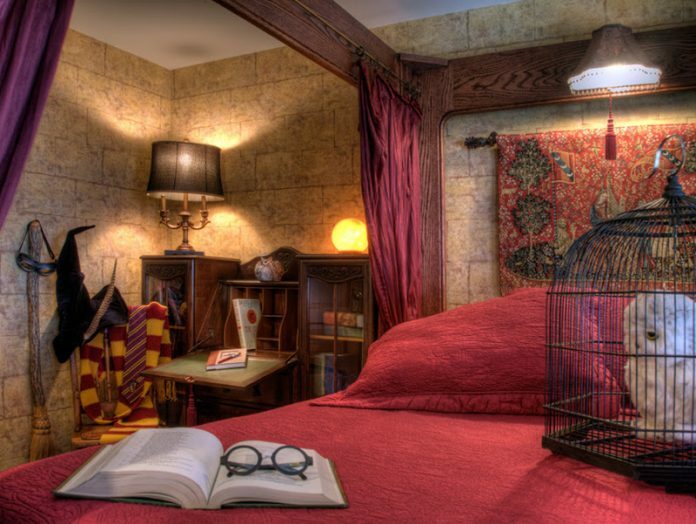 This cozy literacy-themed hotel features 20 rooms all inspired by some of the world’s greatest authors known to man. Read more about it here. 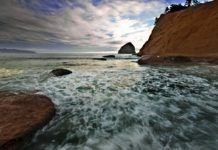 Do you know any awesome, unique and/or unusual places to sleep in Oregon? Have you stayed at one of the ones we have listed above? We’d love to hear from you! Be sure to let us know in the comments, or email us at [email protected]. Check out Mt Emily Ranch B&B! 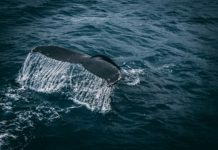 Nice Article to know about awesome places to sleep. Thank you so much. Keep it up.